Extramarital affairs are one of the most common issues and matter of discussion in the present time. The details about the secret extramarital love affairs can be found through astrology and also astrological remedial actions could be performed for the same. 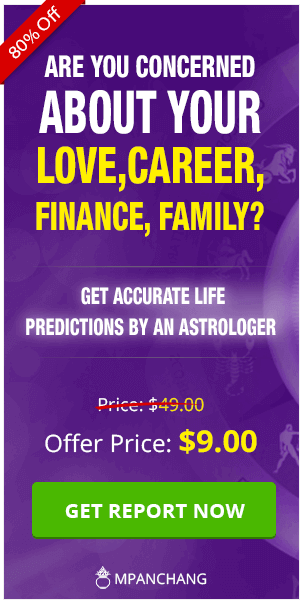 There might be a number of reasons behind the involvement of a person in a secret love affair, but if identified by the means of astrology, it could help in saving your marriage and relationship. The rising power of the Kalyug arena and dominance of Rahu could be considered as two major reasons behind the extramarital affairs in astrology. There is a vital role played by the position and placement of the stars and planets in determining the reason behind the existence of an extramarital affair and the way it can be overcome. 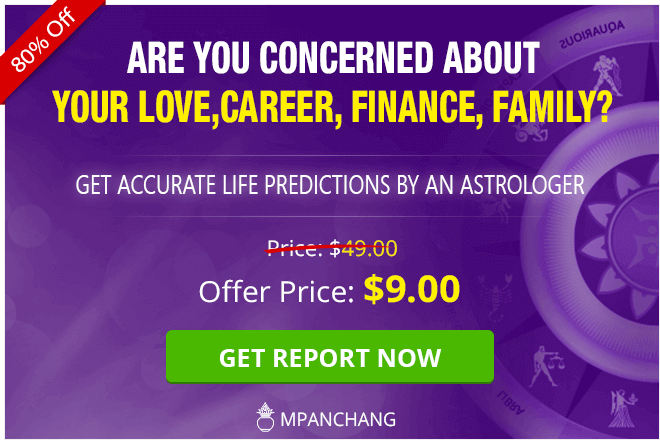 There are a number of astrological reasons associated with the involvement of individuals in secret love affairs as there is a powerful connection between the secret and illegal relationship with the astrological bodies. Following are some of the planets which are responsible for a person getting into an extramarital affair. Venus: The planet symbolizes emotional bonding, love, and marriage of a person. It is responsible for love and is also considered as the driver of exotic relationships. If Venus has a combination with the planet Mars, then there are extreme chances of a person to be involved in a secret love affair. If the combination takes place between Uranus and Venus then the affairs are primarily for satisfying the sexual obsessions. Rahu: Rahu is regarded as the planet accountable for the extreme level of emotional and mental tendencies which can lead to involvement in extramarital affairs. If Rahu is present in the 7th house, then it shows that the woman would be responsible for bringing ill-reputation to the family. Jupiter: The planet symbolizes the marriage of a woman. It signifies goodness and religion. 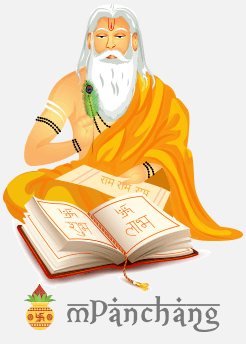 But unlike other planets, Jupiter helps in refraining an individual to flirt or involve in any sort of affairs. But if magnetic and celestial powers of Jupiter is weak, then the person may have an extramarital affair. The existence of extramarital and secret love affairs in a relationship can weaken the bond between the couple and might have worse outcomes leading to divorce, separation and several other complications and issues in the marital alliance. As per the astrological science, there are certain remedies which can be used to get rid of the love affair of your partner. You can practice this astrological remedy on a Sunday night. It is a simple astrological remedy which involves the use of kumkum. You are required to spread the kumkum on the side of the bed where your husband sleeps. On the very next morning, you need to collect that kumkum and apply it in the partition of your hair where you usually apply it by reciting the name of Goddess Parvati. The next astrological remedy is also meant to be performed during the night only. You must light a cube of camphor in the bedroom area. There is no fixed day for practicing this remedy but make sure whenever you are using this astrological remedy, you must have extreme devotion and faith. It would help you in getting rid of the secret affair of your partner. The next remedial action you can perform is to take the name of the person you think or know your spouse is having a love affair with. You must take some lotus (makhana) seeds and write the letters of the name of the person on those seeds. After writing the complete name, you are required to burn those name-written makhana seeds till the time it is completely transformed into ashes. This might help you in relieving your husband from the association with that person and coming out of the extramarital affair.